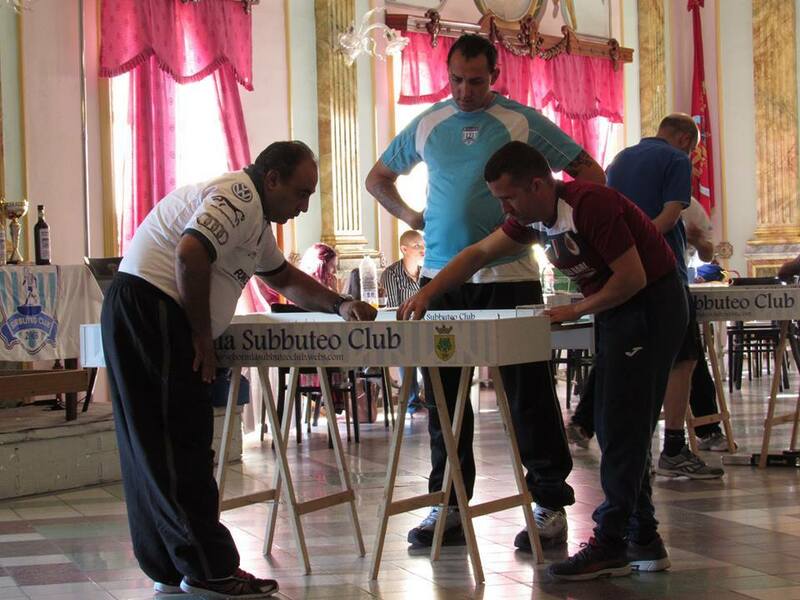 This week-end there was subbuteo action in Malta where the club of Bormla organized a FISTF Satellite. In the end, the final game was an affait between players representing foreign clubs. 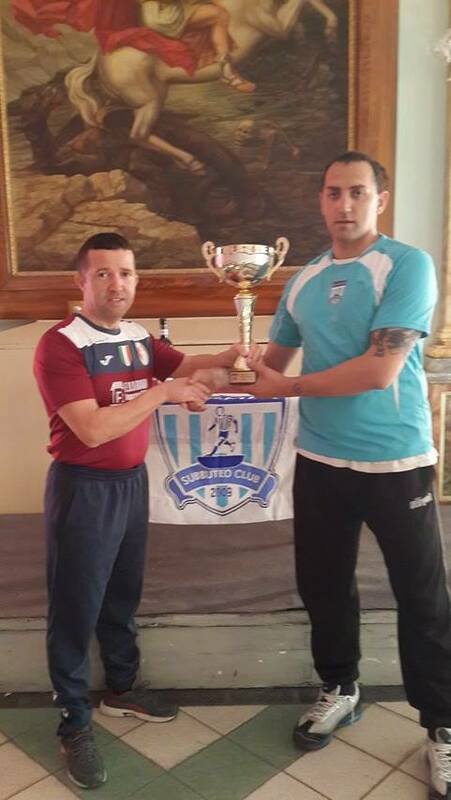 Massimo Cremona (Reggio Emilia) defeated Jean Carl Tabone (Stembert) to win the trophy. Josef Camilleri and Mario Camilleri were the losing semi-finalists. This entry was posted in FISTF News and tagged Malte, Results, Satellite. Bookmark the permalink.